Today we are back with the third part of our Community Q&A answers. We selected several questions and asked our Game Designer team to answer them for the Shadow Council. Of course some questions still remain without answers but it is just for the time being so stay tuned! On a side note, we decided to postpone the Lore Q&A in order to retrieve more questions on this topic and maybe organize live event to answer them for all Might & Magic games in the same time. Some of those questions already were answered previously but it seems that information was unclear or incomplete. Town portal system: In Heroes VII we decided not to keep H6 town portal system. The town portal only allows you to be teleported to this town if you hero have the right spell for this. However, like it was on previous games, this spell only can teleport you to the nearest town. Necromancy: Necromancy skill again works in a similar fashion as the pre-H6 games (after a battle, fallen enemies join your army as Undead creatures). 1. Will we be able to recruit more than one type of creature on dwellings? Dwellings in the adventure map will be able to provide more than one type of creatures. A good opportunity for your Hero to reinforce his army before joining a new fight far from his lands. 2. Will it be possible to destroy a building to change your champion choice in town? It would be too easy to allow the destruction of a single building to give the opportunity to change your champion selection every day. When you decide to build a champion dwelling, you need to have a clear vision of your strategy and if you come to change your mind, you will be of course able to do it but with more consequences. Indeed, all buildings situated in the same “building level” will have to be destroyed to allow new structures. Choose wisely Councillors! 3. How many towns will you be able to conquer? As many towns as you will find in the map. 4. Will terrain type influence movement? As they always did before. Your hero will have better movement speed on roads and more difficulties to advance in mountains or rocks. 5. Will there be artifact sets? Artifacts sets system will be back in Heroes VII. Stay tuned for more details! 6. Will the Tear of Asha (Holy Grail) system be back? 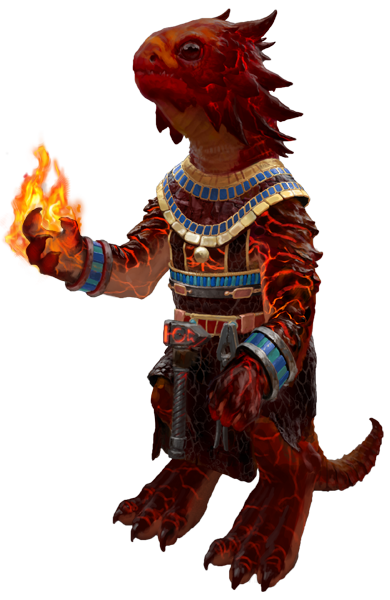 Your Hero will be able to explore the world of Ashan and discover its rarest artefact preciously hidden in the ground. Along his adventures, you will discover new parts of the puzzle and fulfill your quest for the Tear of Asha. 7. Can you give us more details about the Caravan system? It’s very much like in H5 TOTE, with a refinement to avoid caravans to block town entrances. So basically you can access dwellings from distant places and buy creatures: they are automatically sent to your current location by caravan. Caravans can be attacked, recruited on the fly by their owner. 8. Will there be a week of neutral (bonus grow for neutrals)? It is a still in discussion topic but why not. 9. Will adventure & combat map offer more diversity? In addition to great variety in terms of setting, Heroes VII will provide more diversity in terms of sizes for both adventure & combat maps. You will be able to play and create from giant to tiny maps to adapt to your vision and decorate them with thousands of options. 10. What about game pace? Fast combat is here too? One of the learnings we had from Heroes VI was that the game appeared to be too slow to play and especially with endless combat sessions. With H7, we decided to change this feeling and give the game a better experience but without denaturing it (turn based strategy forever). Fast combat feature also is back. 11. What is the maximum number of player? Heroes is a 8 players game for a long time now and we kept it that way for the time being. 8 players and colors for both local and online multiplayer modes for instance. 12. Could you give us more information about game modes? All classical game modes will be present in Heroes VII and we hope we will be able to add something cool to this formula. More on that one later. 13. Will there be improvements on the multiplayer experience? Yes there will, we think that online multiplayer have a huge potential in Heroes titles and we have a couple of ideas to improve it. 14. Will there be achievements? 15. Would you provide a Heropedia in the game? We already have a huge amount of information about creatures, maps, campaigns etc. We do hope we will be able to stick this somewhere! 16. What about neutrals? Will we be able to play griffins? 17. Is there a tutorial? 18. Will factions have special strengths or weaknesses against other ones? Each faction will have specific advantages but they are more specificities and it is important to keep in mind that those ones won’t prevent you from defeating any faction if you know how to play. 19. What about sea battles and sea movement? You will be able to participate to sea battles of course, however at the moment we are not sure if embarking/disembarking in a boat will cancel your movement points or not. We keep the opportunity to tweak this according to gameplay until the end of the development. 20. Will champions have different costs? Yes they will, different costs and required resources. However it is too early to give you precise figures for now, balancing will be taken care of until the very end. 21. Will Heroes influence Warfare Units? 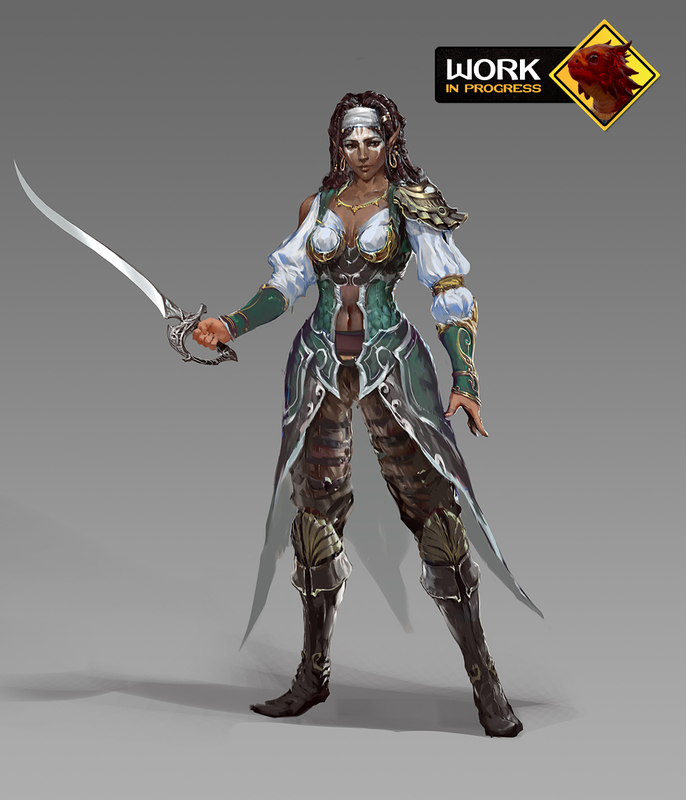 You will be able to develop specific skills and buildings to enhance the use of your warfare units. 22. Fog of war system? 23. Will there be more adventure map spells? We don’t have final amount of adventure map spells settles yet, however we can confirm that for now we have more of those than in Heroes VI. Even if we understand your frustration, please remain civil and polite towards other members of this community and even with the team. We take into account all your comments but spamming really isn’t the best way to capture our attention. Thank you for your passion and respect.